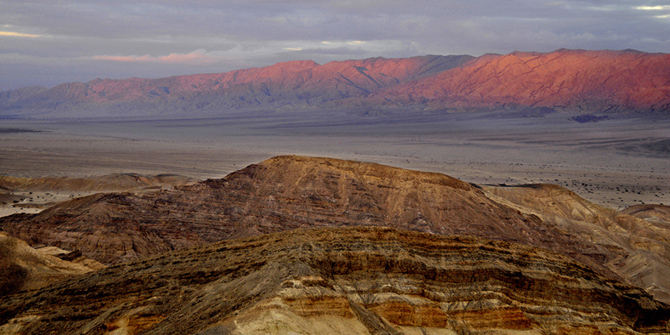 4 hours jeep tours: morning, afternoon and night tours, to the Eilat Mts. 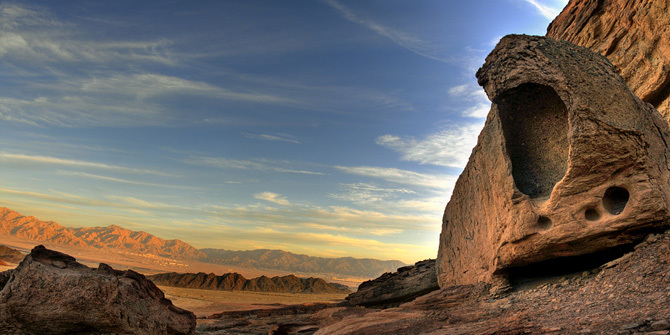 Jeep tour to the Timna Valley (park). 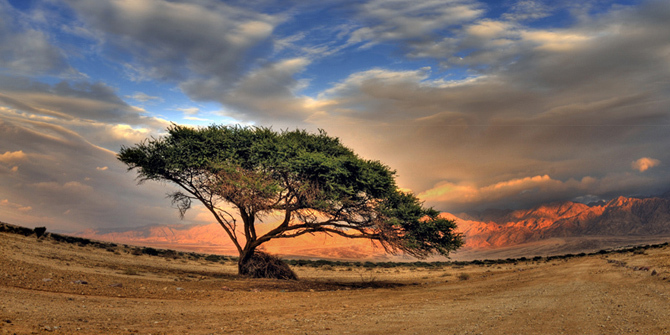 Desert Eco Tours is based in Eilat and operates regular daily tours in the Eilat Mountains and southern Negev incl. 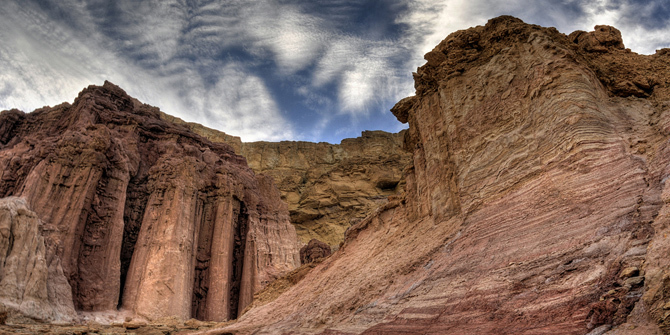 the Red Canyon, Timna park, Hai bar reserve. 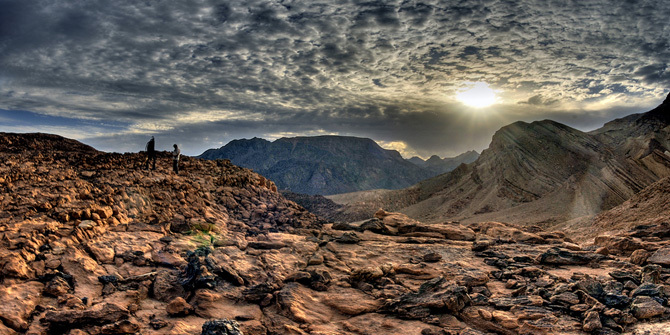 Eilat desert tours include jeep trips, scenic hiking treks and camel tours along ancient merchant routes. Visitors to Eilat can make the most of our extensive tour services, not just throughout Israel but on our very popular daily tours to Petra and scheduled trips to Cairo, St Catherine’s and the Pyramids. 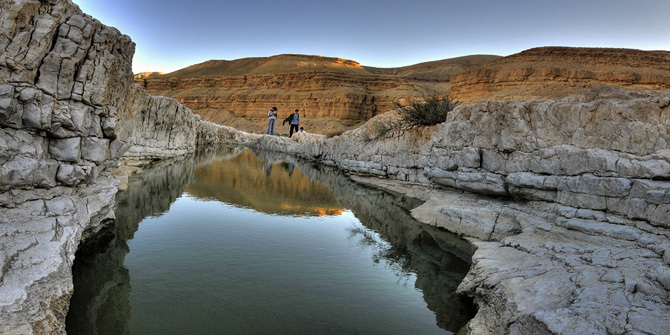 Eilat is the southern most part of the Negev Desert and is surrounded by the picturesque ’Eilat Mountains Nature Reserve’, the largest nature reserve in Israel. This spectacular area on the Syrio-African rift is one of few places where granite, sandstone and limestone mountains are found side by side. 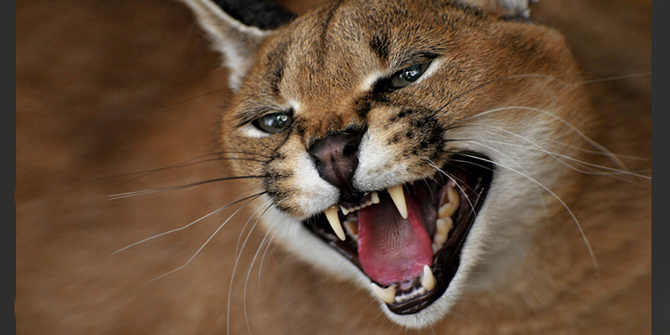 Law protects all wildlife in the area so there is an abundance of desert animals to be seen. 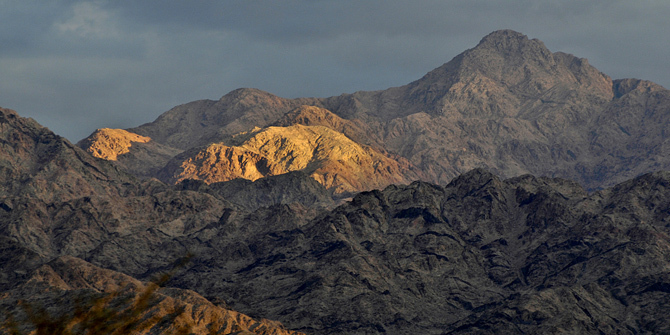 The Eilat Mountains offer a wealth of sites and attractions. Its superb views span Egyptian Sinai, the Red Sea Gulf of Aqaba, the Edom Mountains of Jordan and the northern ports of Saudi Arabia. Popular sites with visitors include The Red Canyon, The Hai Bar biblical safari park, The Timna Valley and many other sites of natural beauty. 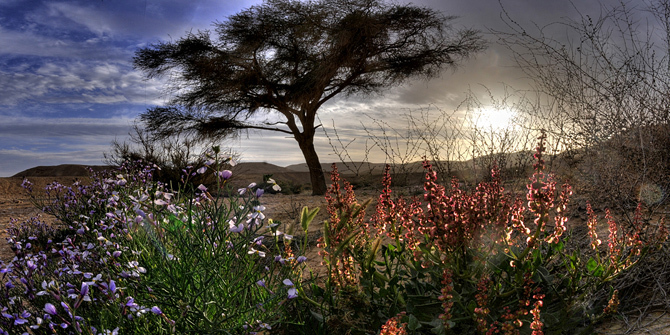 Desert Eco Tours will take you well of the beaten track and reveal the lesser visited areas of natural beauty. Our one day tours to Petra run daily from Eilat and our excellent reputation means that more people choose to visit Petra with Desert Eco Tours than with any other tour operator. 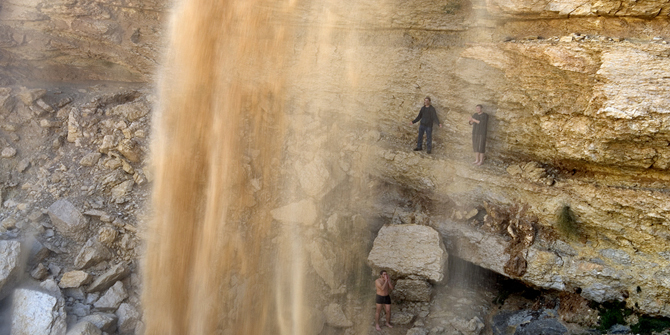 One and two days trips to Cairo from Eilat and Israel are increasingly popular. Egypt is a developing country and tourists visiting Egypt need to be in competent hands to enjoy their visit. The Desert Eco Tours staff have been operating tours in Egypt for decades. Desert Eco Tours clients benefit from this experience and provided the highest quality tour and travel services throughout, at very competitive rates. 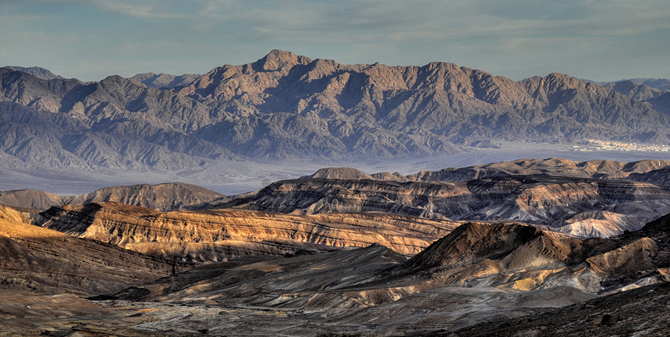 Jeep & hiking tours in the Eilat Mts. 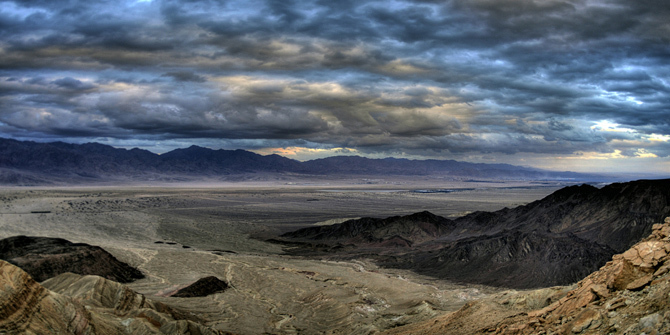 Floods in the Eilat Mts. 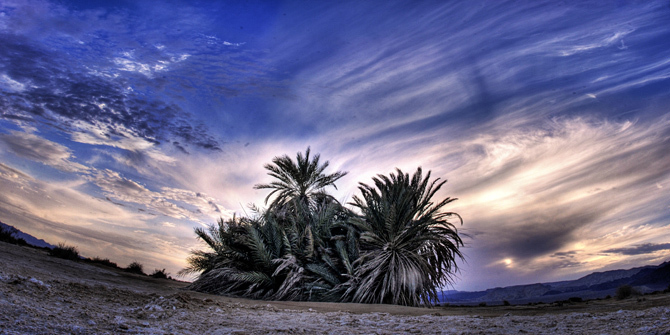 Dom Palm trees- Eilat Mts. 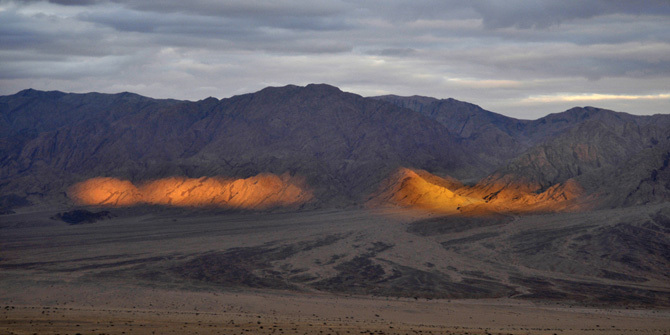 Pillars of Amram- Eilat Mts.